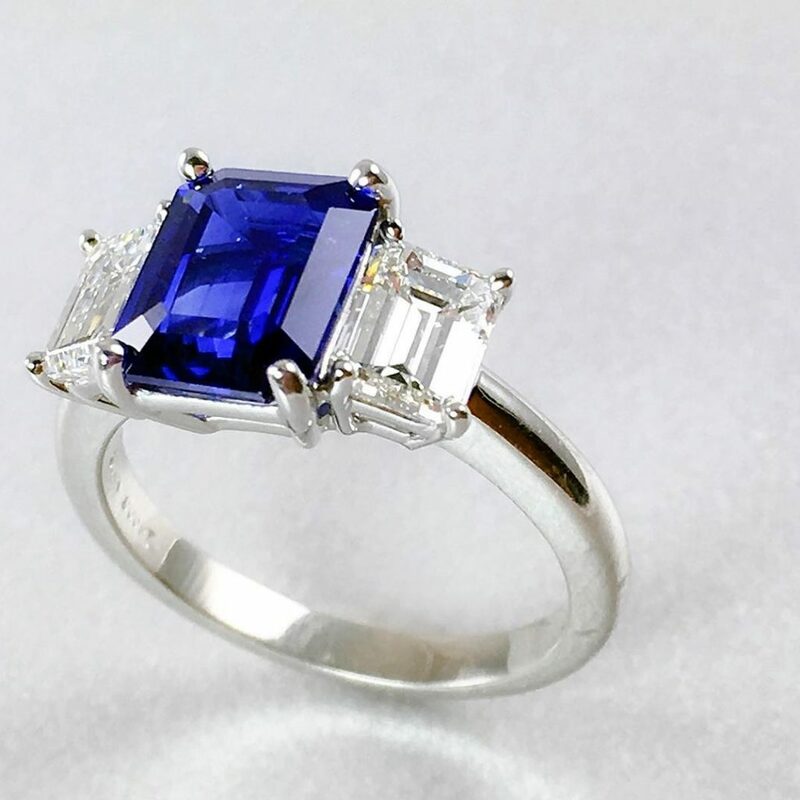 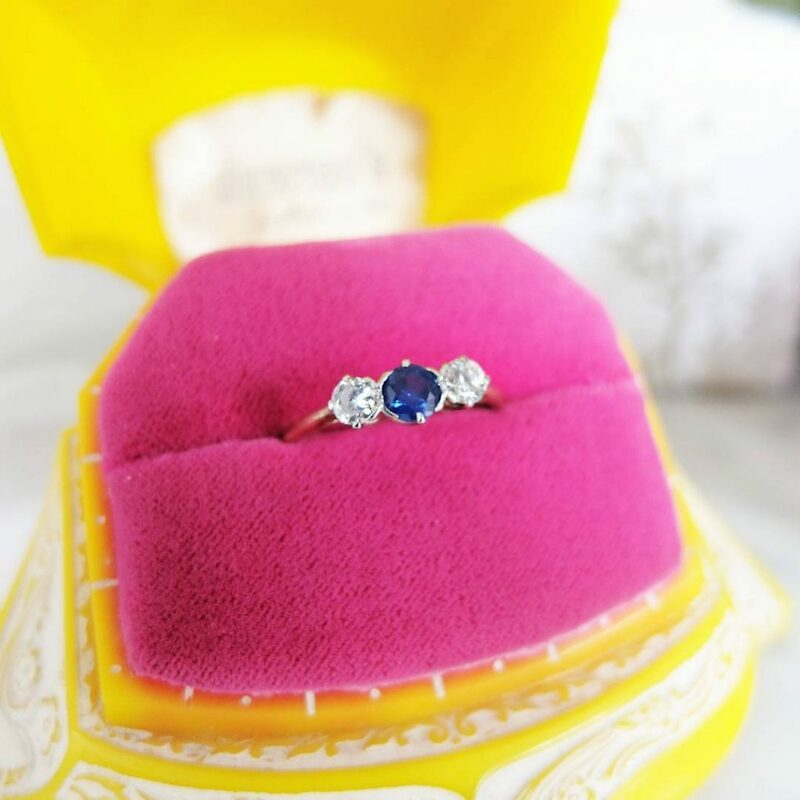 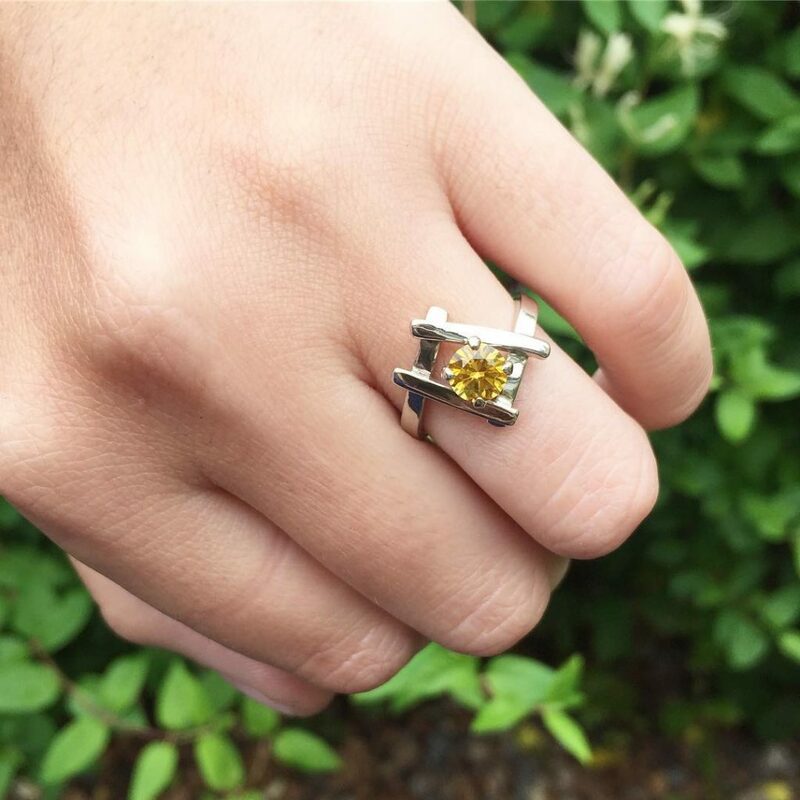 They’ll never trump diamonds as the center stone of choice, but for brides who love blue, or any color of the rainbow for that matter, there’s no better engagement ring option than one that includes a sapphire. 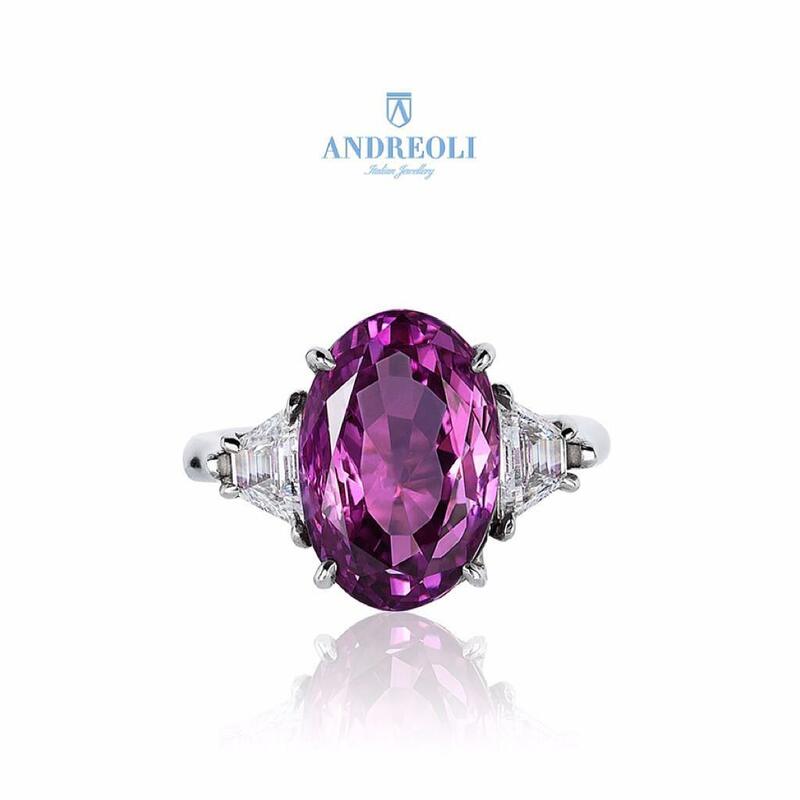 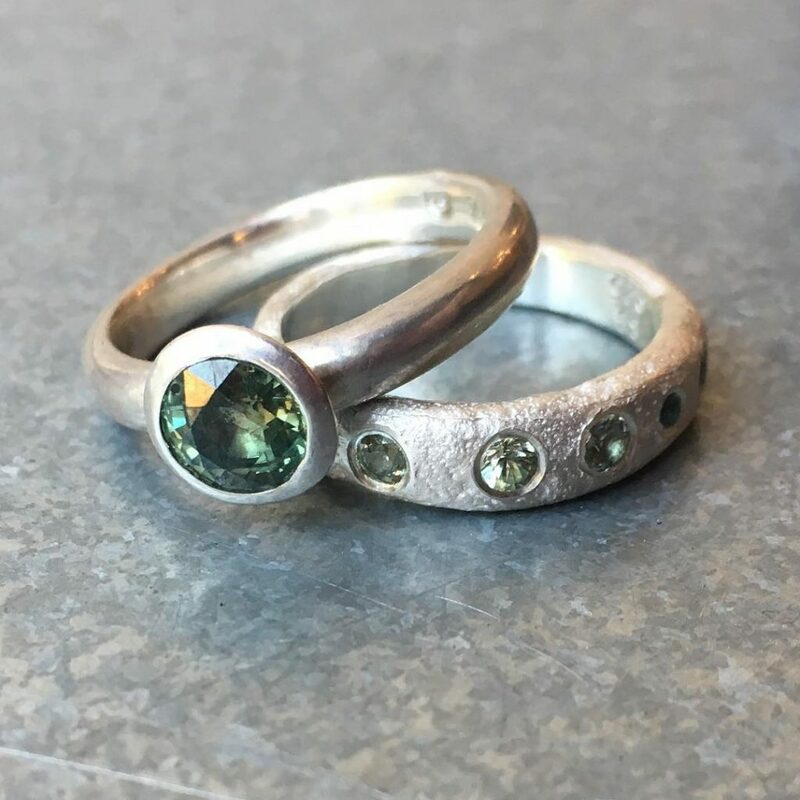 With a rating of 9 on the Mohs scale, these gems are ideal for a piece of jewelry designed for everyday wear, which is why the smartest jewelers stand by them and keep them in stock. 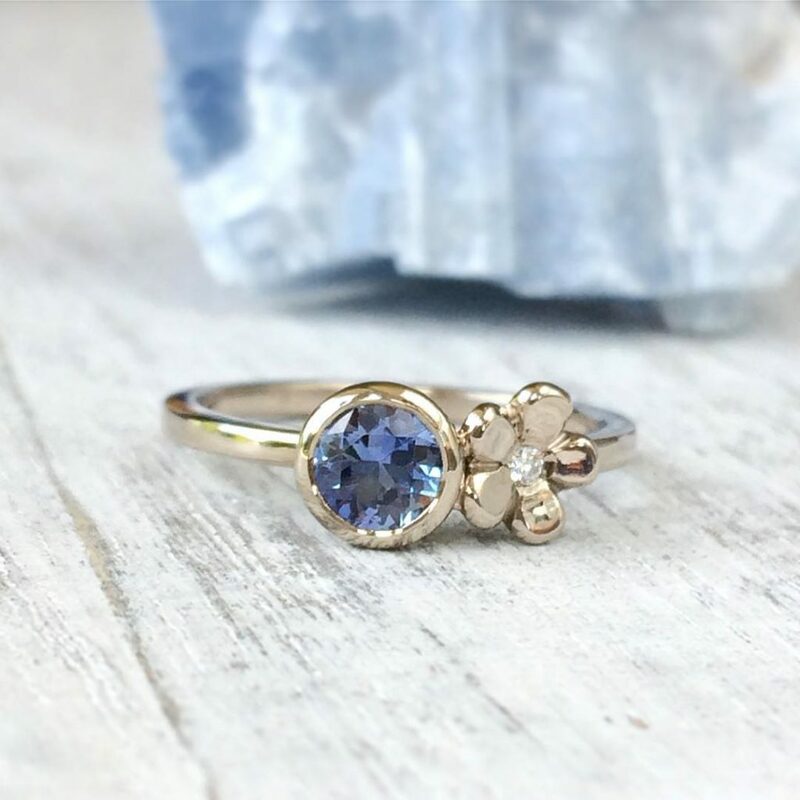 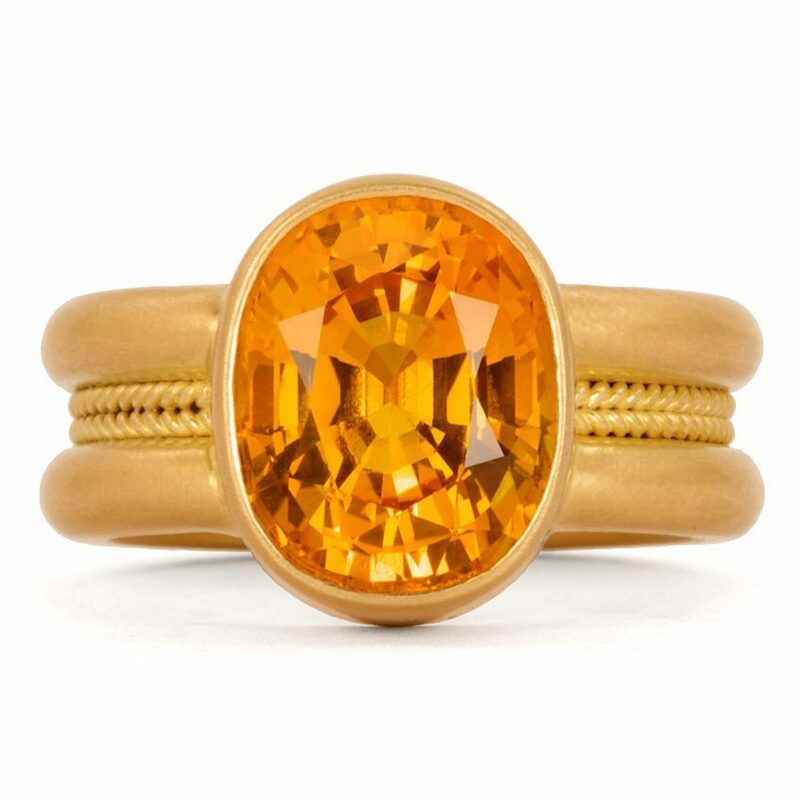 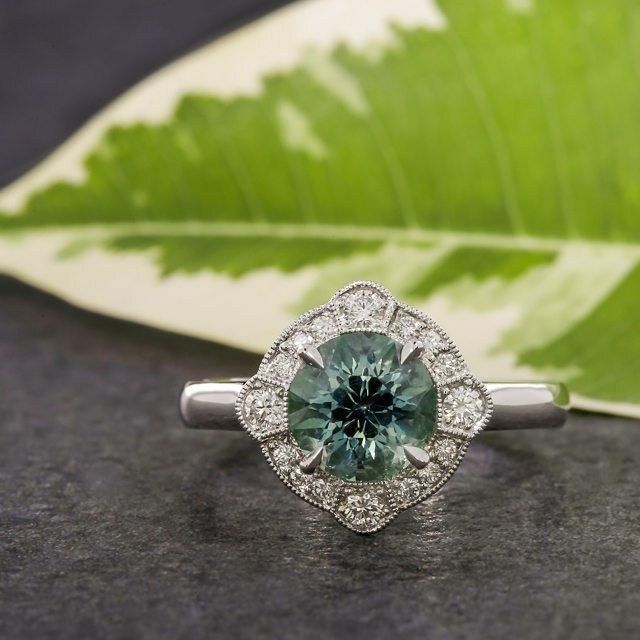 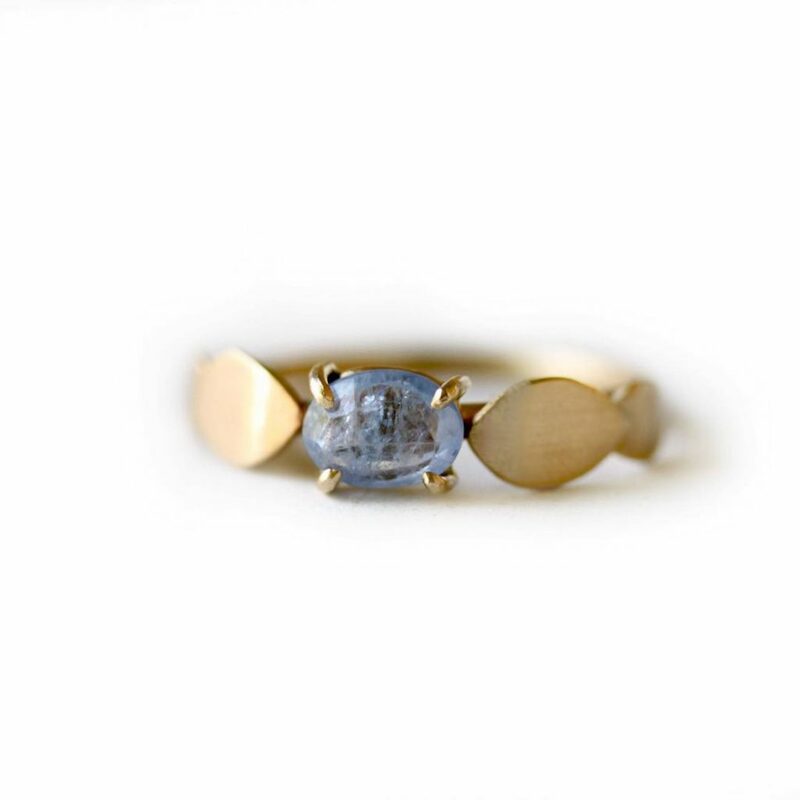 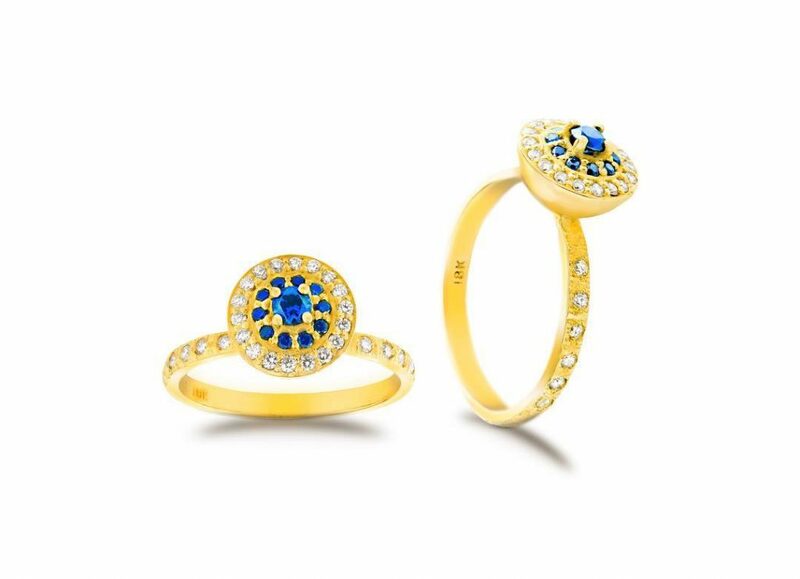 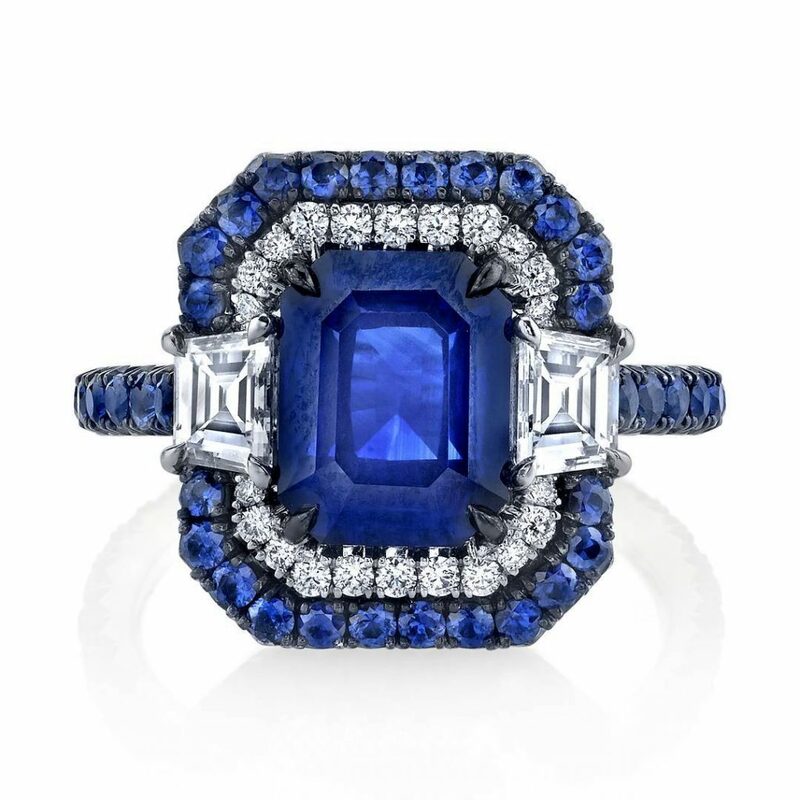 With the holidays approaching, now’s a great time to assort your sapphire bridal offerings in an array of colors and styles, from glamazons boasting the most dizzying of blue hues (hello Omi and Suna Bros.) to millennial-friendly stones that tick the boxes on that demo’s desire for unique, conflict-free, and, in many cases, charmingly understated and petite. 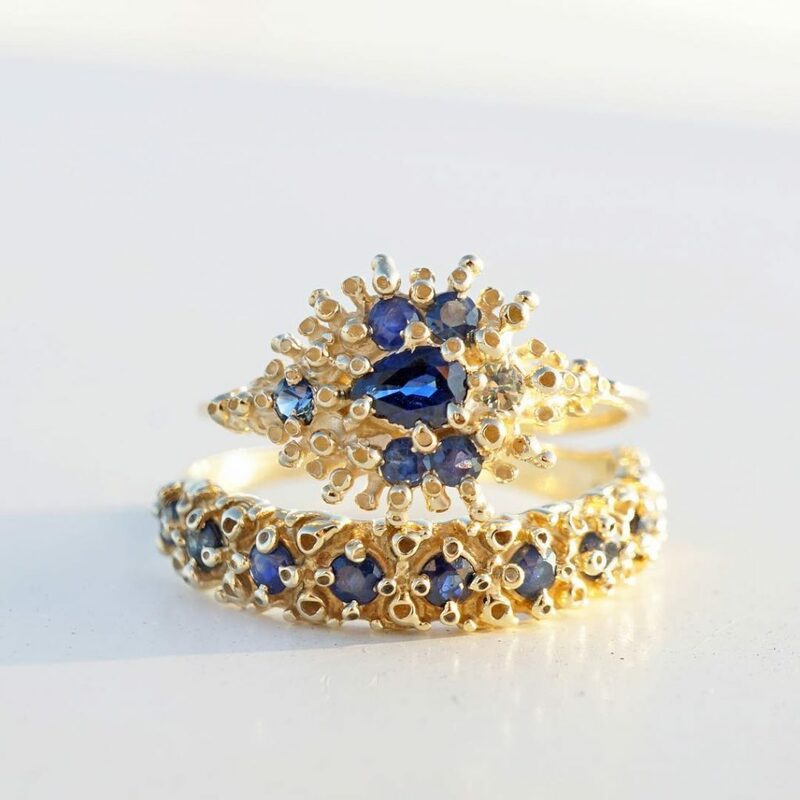 Here are a few ideas to color your perspective.